Business owners in this economy have to make hard decisions about their business plan and during the holiday season, it's sometimes more difficult to create a consistent cash-flow strategy for obvious reasons - beginning with how consumers are spending what little discretionary income the have right now. And this is particularly true where clubs are concerned. 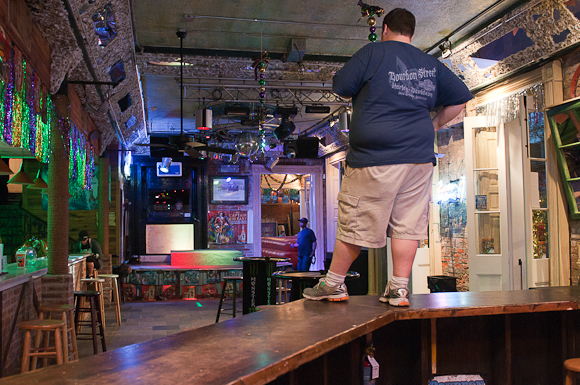 Bars/clubs known to host live music understand that it is the atmosphere and excitement of live music that brings people in and the more energy the band has, the more customers appreciate it and the more willing they are to spend money. If the music is good, the customers will stay longer and the longer they stay, the more they spend. With all of this in mind, why would a club/bar have live music one night of the weekend and not both nights of the weekend? Sure, there's an additional cost for the bands, but they more than make up for that investment. Last evening, I went out with a few musician friends to see what was happening in the local music scene on a wet, windy Friday night. 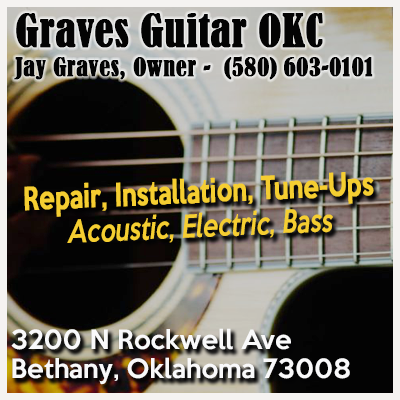 One location, with a reputation for hosting some of the top bands in Oklahoma had literally two people there. Two. When we arrived, the numbers tripled. With the plethora of talent in Central Oklahoma, why any club owner would decline booking bands every night of the weekend eludes me. It would be like McDonald's shutting down on Saturday because "it's the weekend." Live music is a significant selling point to consumers and this is very true when choosing an entertainment establishment on the weekends and with the economy being what it is, owners have to provide value-added services to draw in more customers and to get the same customers to stay longer. Of course, that's just my opinion and I could be wrong...but I seriously doubt it. The holidays are upon us, the maddening crowds filling the malls and the arguments over the "war on Christmas" ensue. Thought it would be nice to just relax for a moment, enjoy some amazing music from an incredible talent. Mr. Steve Vai. 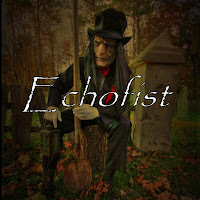 In 2007 Echofist was one of the most powerful, explosive, and by far the most original progressive metal band on the Oklahoma City music scene. The collaborative efforts by the five musicians involved weaved a sound and style all unique to their own. 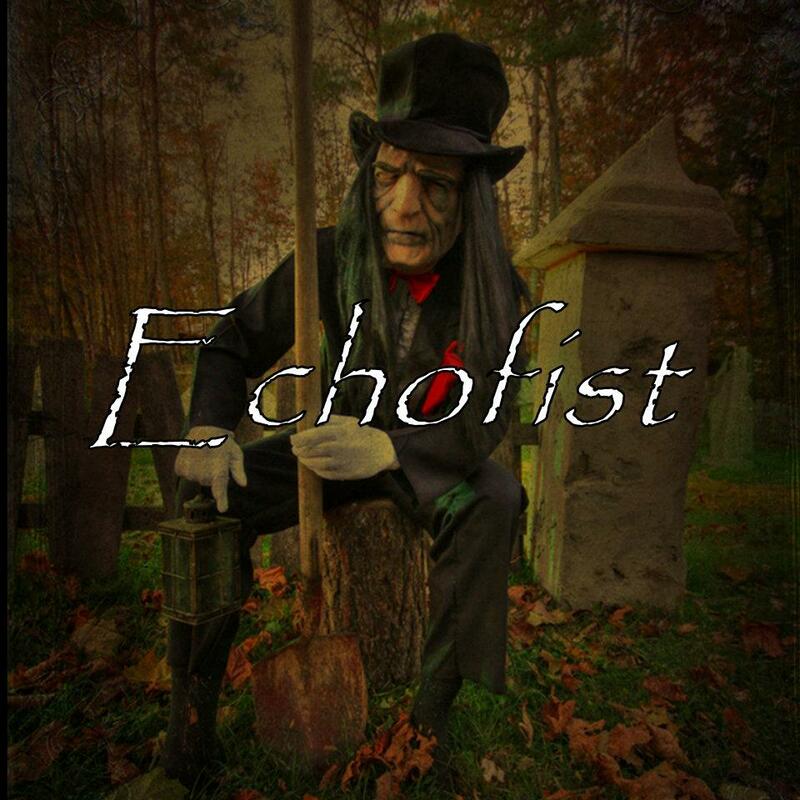 Masterfully blending elements of jazz, blues, classical, and modern rock with bone crunching metal tones, Echofist commanded the stage with authority. 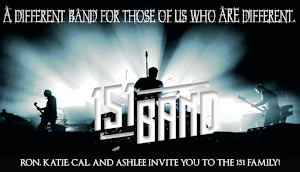 Although the project dis-banded in late 2009, their influence is still felt. Currently Joeix Deadboix, known for his theatrics and soulful lyrics, is fronting one of the fastest rising bands in the market with "Ugly Seed". The architect, or prog-father Roy Limon, continues to create mind blowing compositions as the lead seven string guitarist for the crushing hard-core metal band "Indeed Sir". Jon Parr, whose chord playing and finger tapping five string bass style added depth to the Echofist sound, also has found success co-forming the highly acclaimed southern rockers "Shotgun Rebellion". Classically trained keyboardist Carter Cox and English native punk drummer Gor Hudson also have remained active in various projects in and around the area. After a tribute video to their iconic single "Cut Your Tongue" was created and posted by Gor, the former band-mates began to receive requests and pleas for a reunion. As winter approached in 2011, the schedules began to open up creating the possibility.